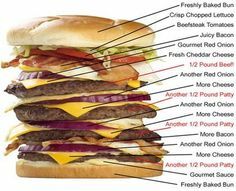 Sacramento Burger Battle – September 18 charity burger cook-off and tasting event on National Cheeseburger Day. Sacramento, Sept. 19, 2012 – The Chef’s Table took home the championship belt while the People’s Choice Award went to local food truck favorite Krush Burger at the inaugural Sacramento Burger Battle, held at Raley Field on September 18, 2012. 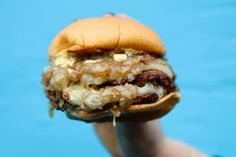 The burger cook-off raised more than $27,000 for the Crohn’s and Colitis Foundation of America (CCFA) through ticket, merchandise, and raffle ticket sales. 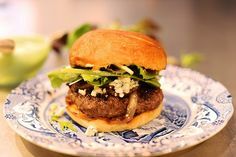 Rocklin-based Chef’s Table, led by owner David Hill, grilled up burgers featuring yellow mustard aioli, butter lettuce, local heirloom tomatoes, and a slow-roasted onion confit. 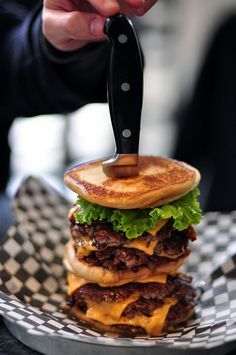 Hill used Five Dot Ranch beef for the burger patty, added smoked brisket on top, and placed the winning creation on a house-baked pretzel roll. “I definitely wanted to win,” says Hill. 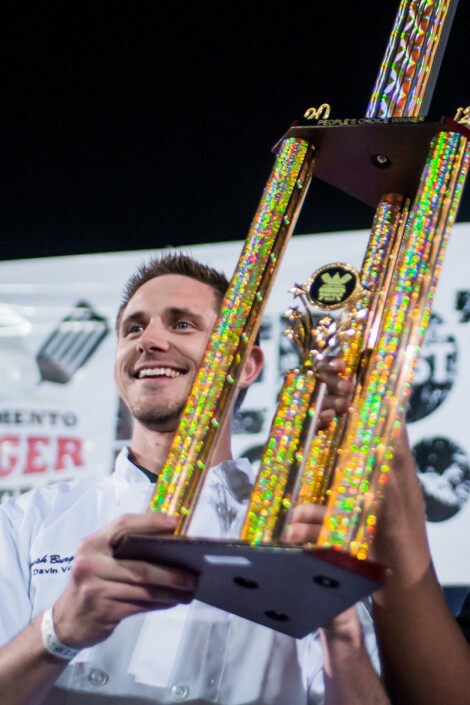 The Chef’s Table will represent Sacramento in the Burger Division at the World Food Championship in Las Vegas this November. The winner was determined by a panel of five guest judges, including Congressman John Garamendi and Rick Mindermann, store director for East Sacramento’s Corti Brothers grocery. 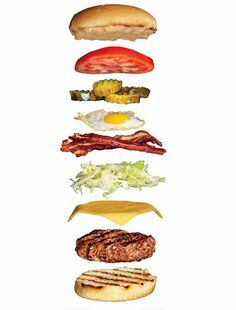 The judges graded each burger anonymously using a scale from one to five in five categories: presentation, creativity, juiciness, bun, and taste/finish. 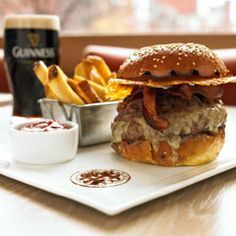 “[The Chef’s Table burger] was very balanced and harmonious,” says Mindermann. Krush Burger owner Davin Vculek led his team to victory in the People’s Choice category by way of their “Da Philly” burger, which features a wealth of toppings, including grilled chanterelle, crimini and shiitake mushrooms, grilled sweet onions, aged provolone cheese, and roasted red pepper aioli. 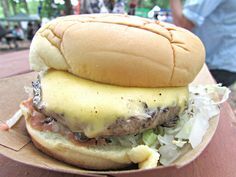 The meat was a blend of certified Angus shortrib and fresh chuck ground beef from Five Dot Ranch, with buns baked by Krush Burger. “We’re very humbled and fortunate to have won – there were lots of great chefs there,” says Vculek. 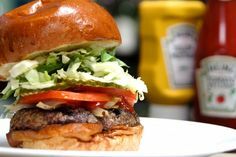 More than 600 Sacramento Burger Battle ticket holders were given a token at check-in to use to vote for their favorite burger among the fifteen competitors, each of which had a special ballot box at their stations. The tokens were tallied at night’s end to determine the People’s Choice winner. 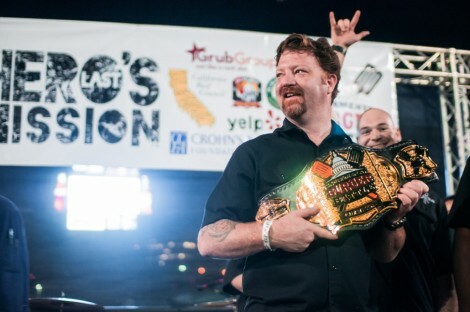 Conceived by nationally ranked burger blogger and Sacramento resident Rodney Blackwell, the first-ever Sacramento Burger Battle was designed to showcase the local dining scene as well as raise money for CCFA. “It was a great success for the charity and for the Sacramento region. I’m looking forward to making this a yearly tradition,” says Blackwell.